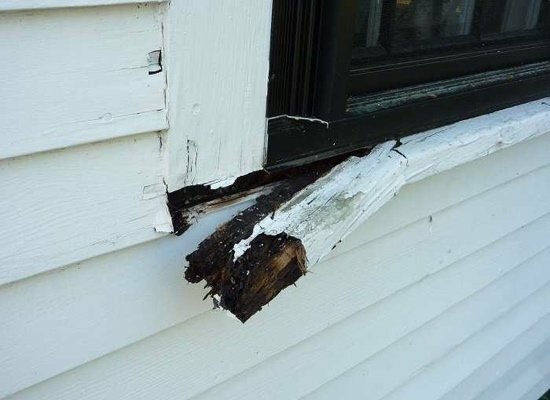 Why you need new gutters? 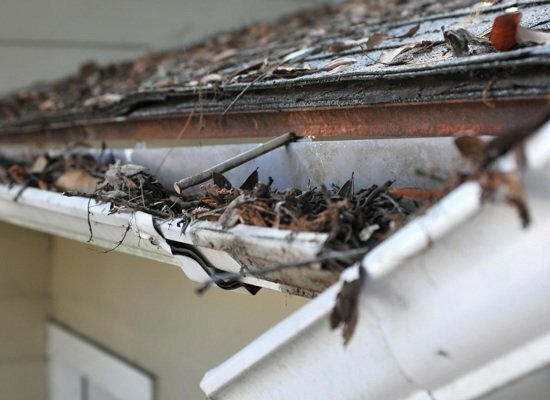 Day after day, year after year, your gutters and downspouts are always on call to channel damaging storm water away from the home. Though yours may have contributed decades of faithful, mostly trouble-free service, every installation has an expiration date. 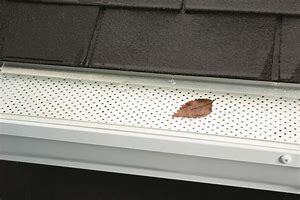 Tired of cleaning out your gutters every year? You're not alone. 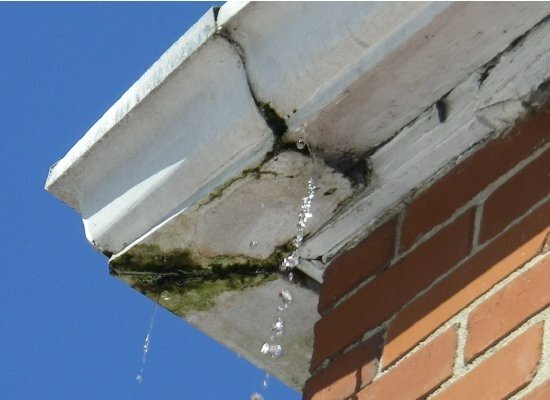 But since typical gutters must be maintained in order to function correctly, and since so many people forget or delay their maintenance duties, smaller and more manageable issues inevitably develop into larger, costly affairs. If that all sounds too familiar, don't hesitate: Your best bet is to install leaf guard ..